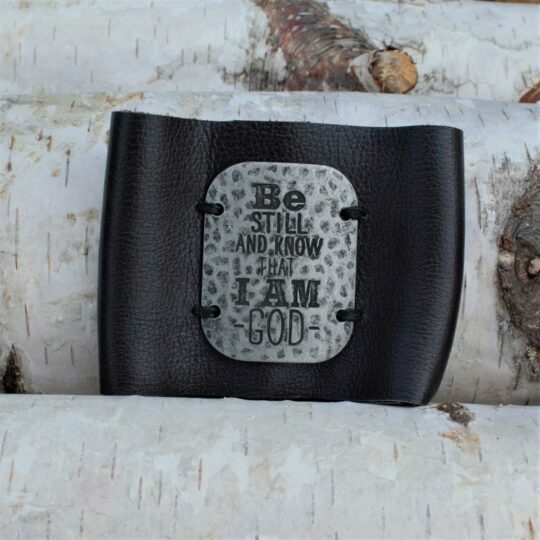 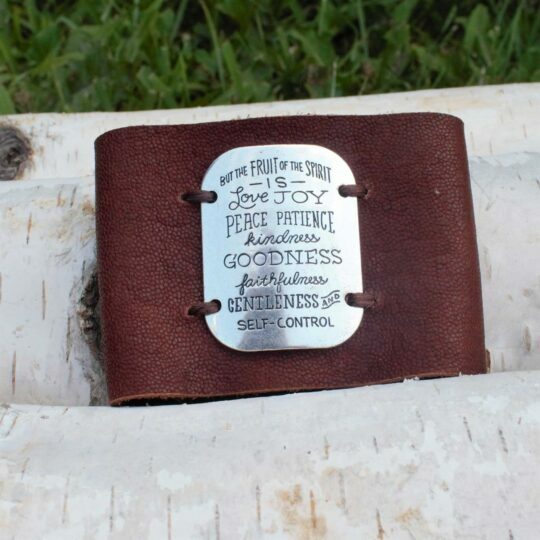 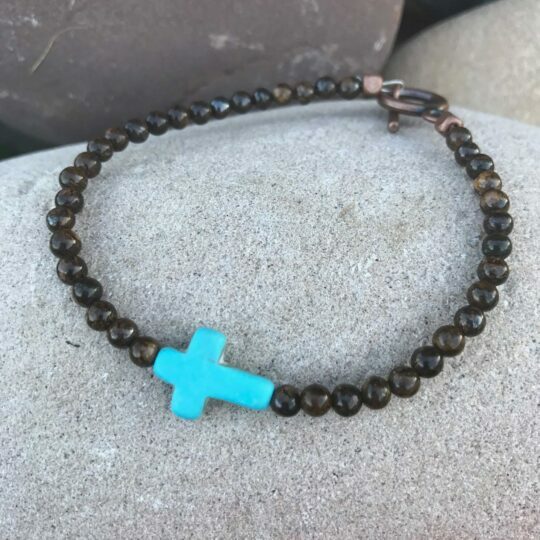 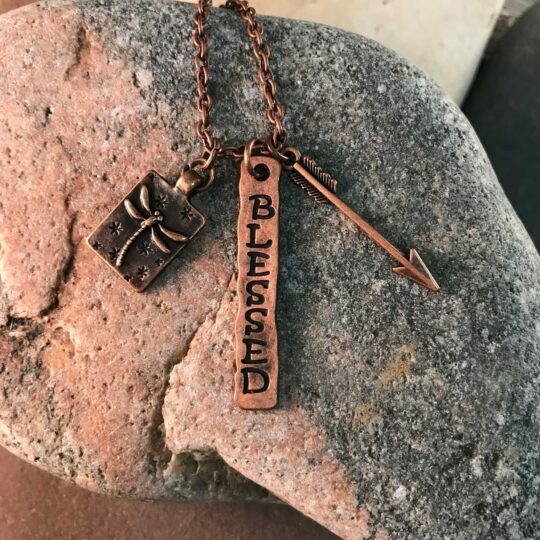 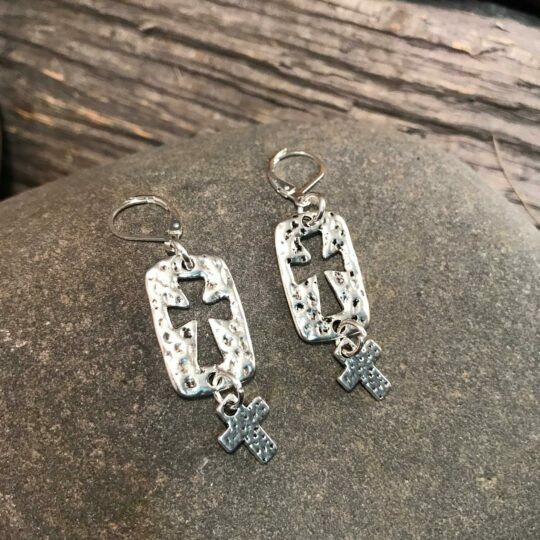 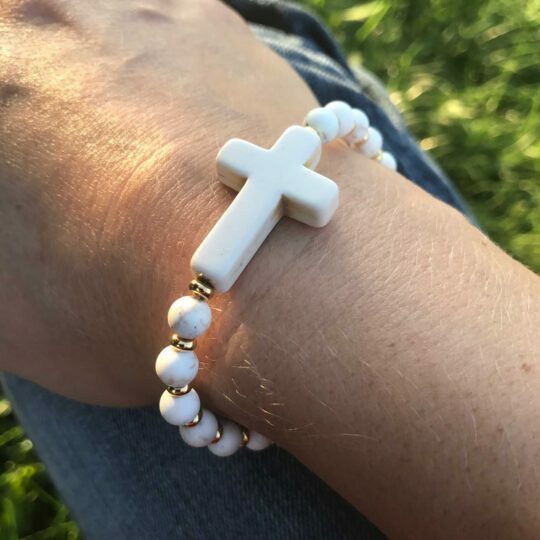 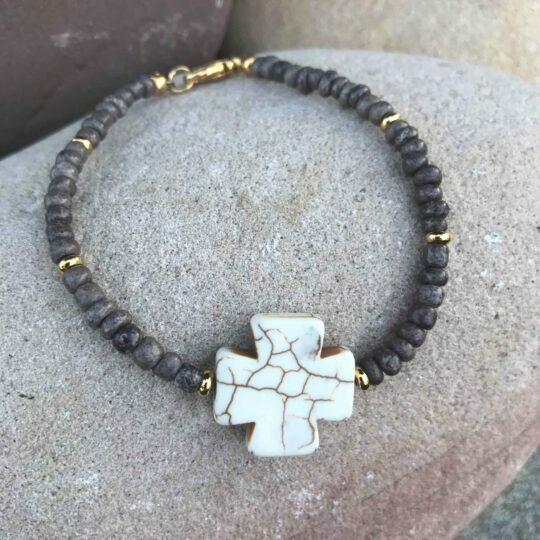 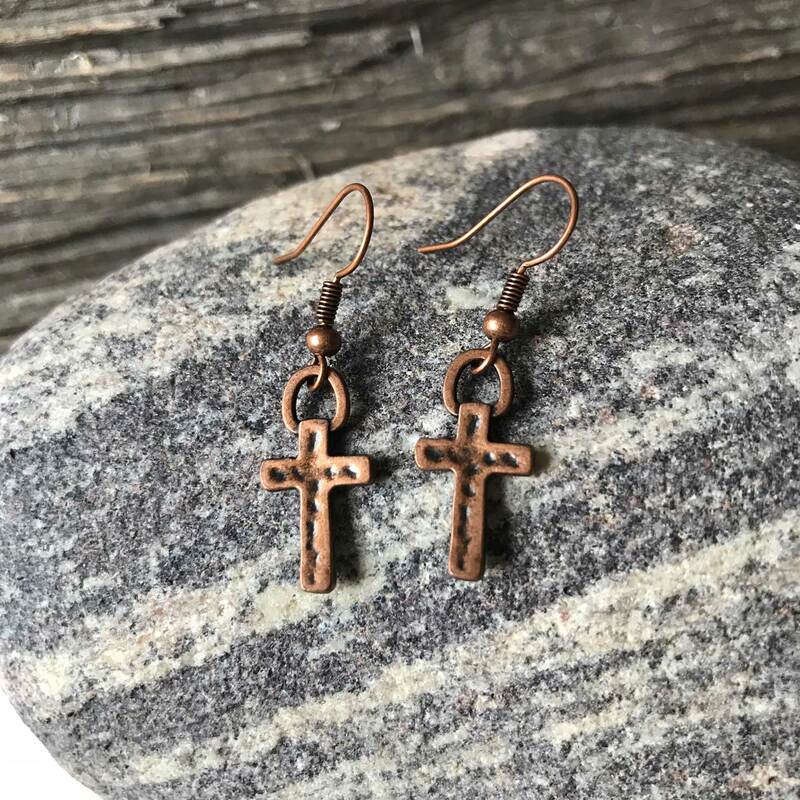 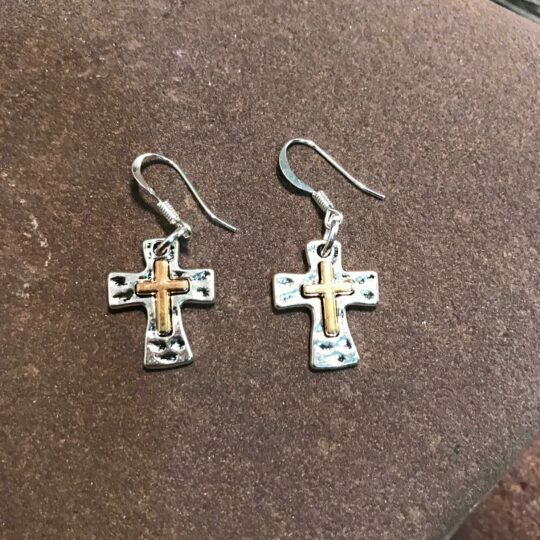 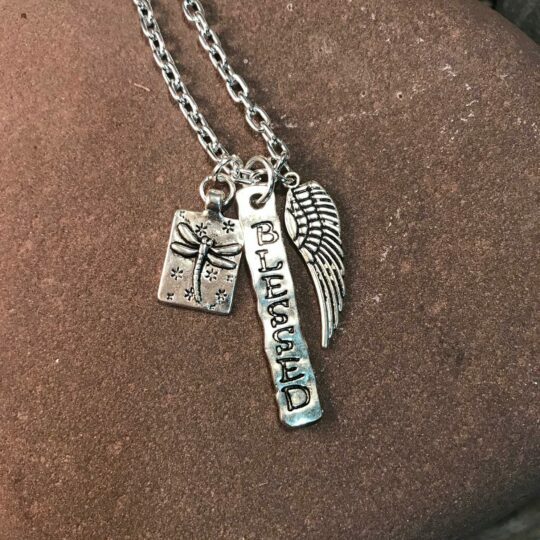 You’ll find an ever-evolving collection of faith-related jewelry on Grace Gear. 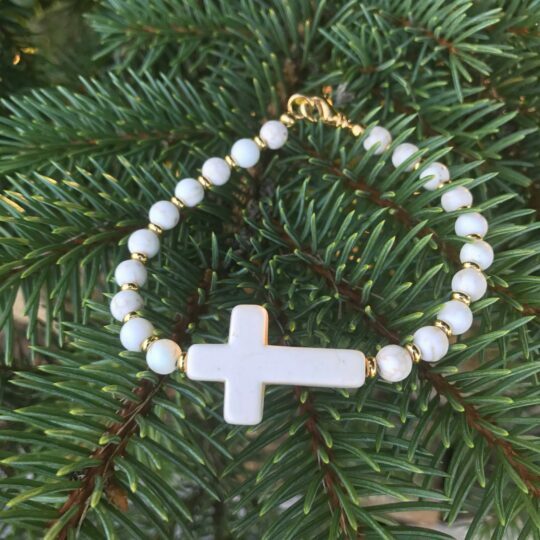 Jewelry always works when you need that special gift for friends or family — especially our sisters in Christ. 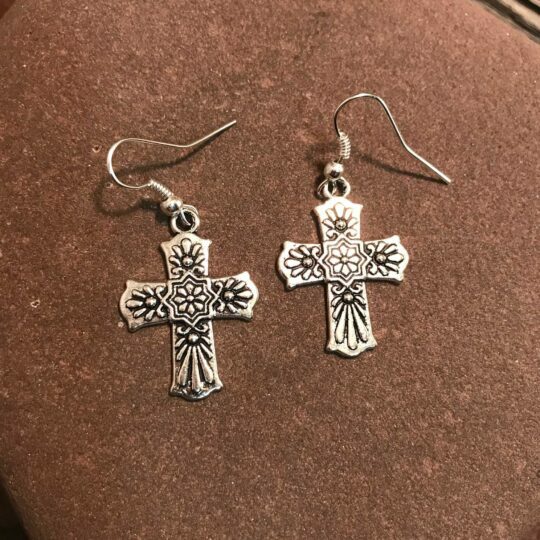 Whether you are looking for earrings, bracelets or necklaces, we have something for everyone. 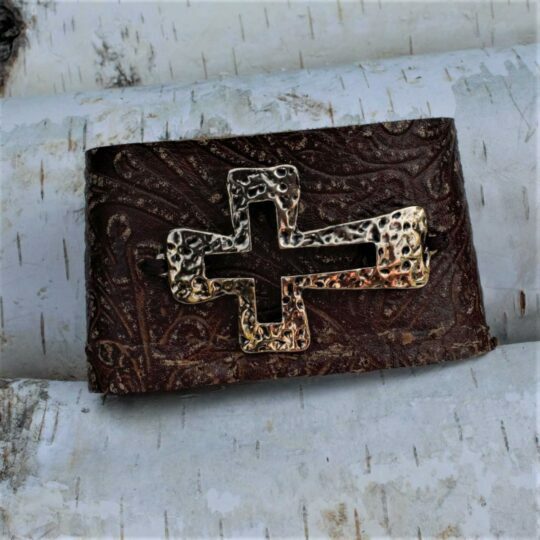 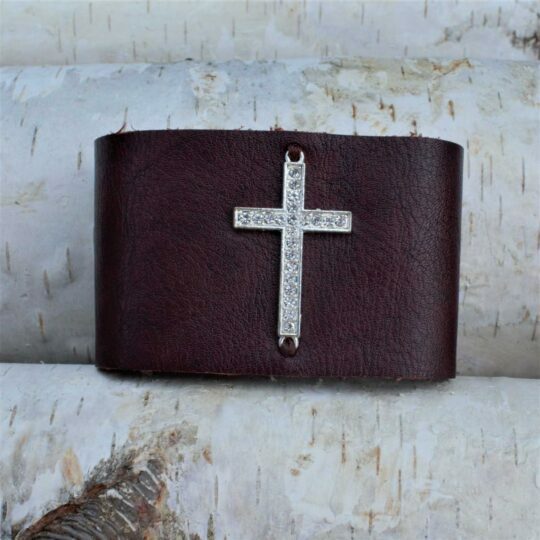 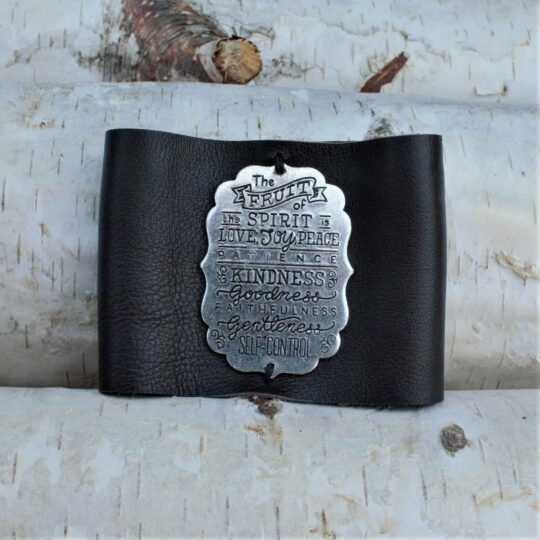 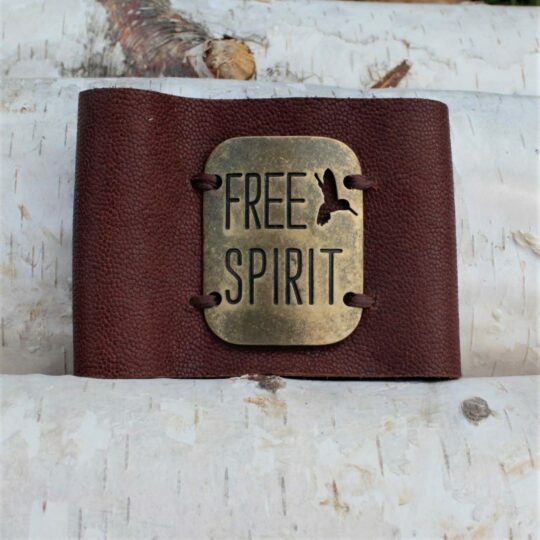 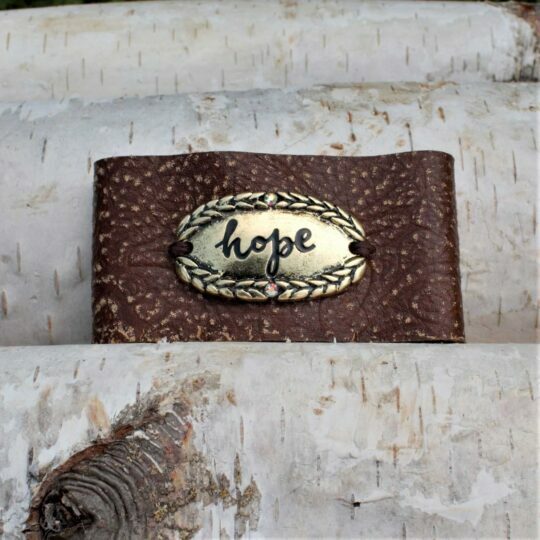 We love to make a statement about our faith with our spiritually inspired accessories! 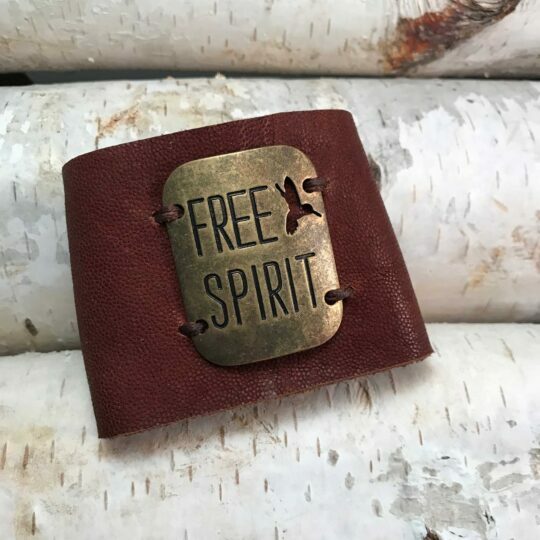 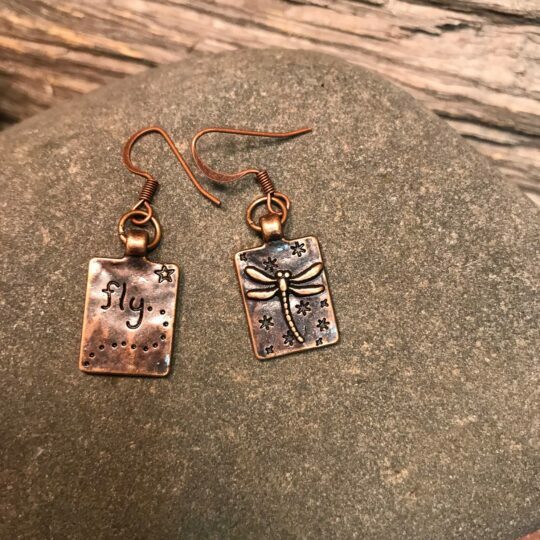 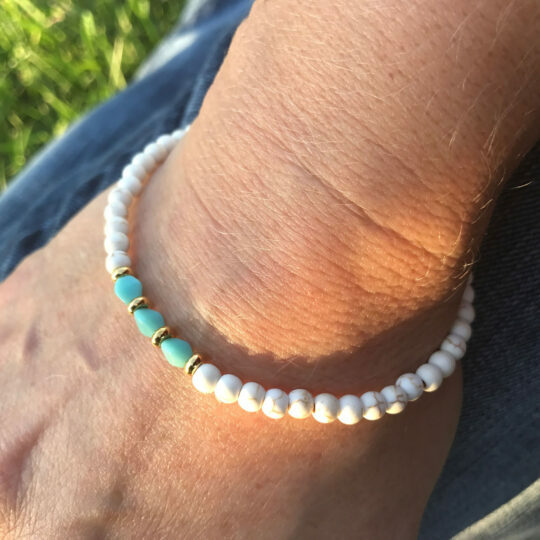 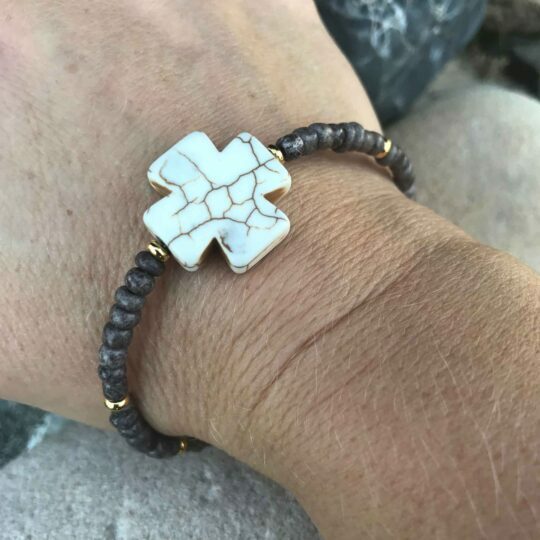 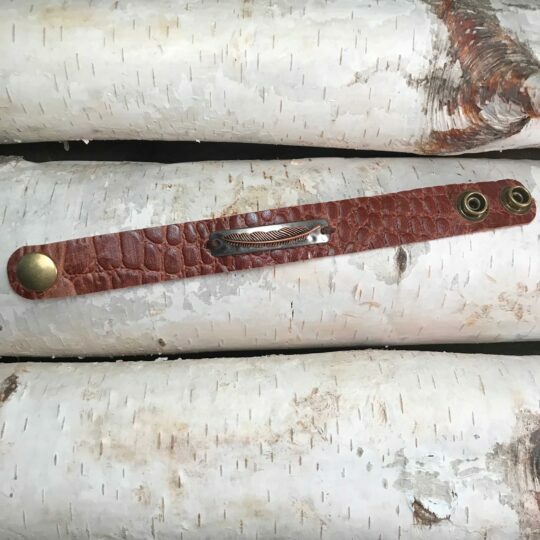 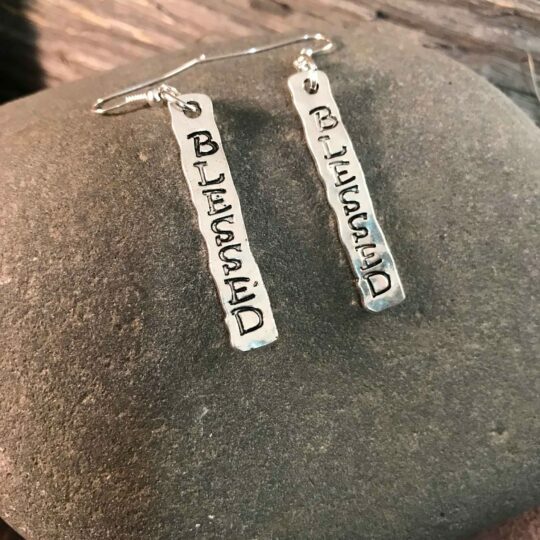 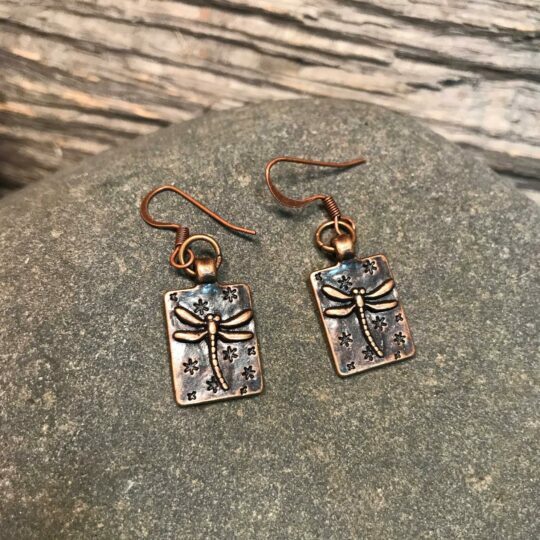 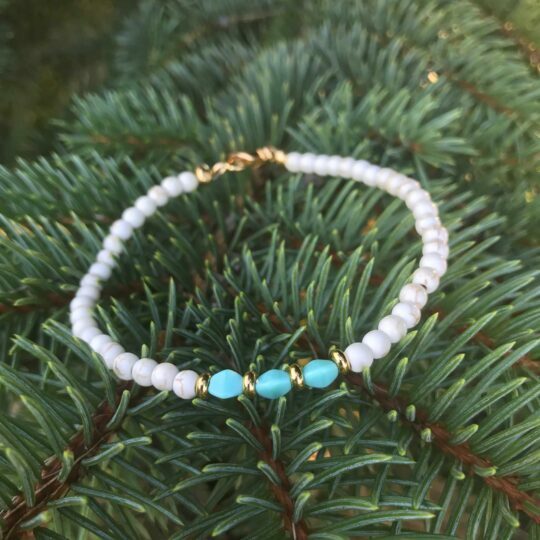 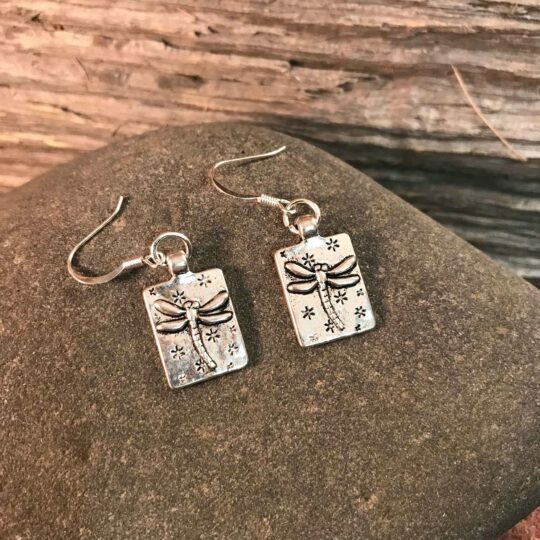 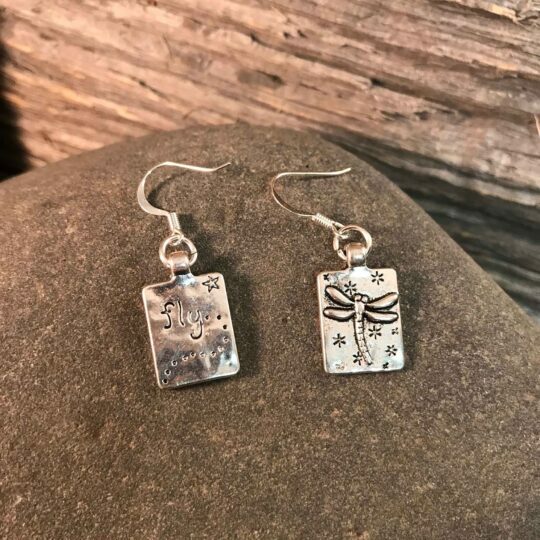 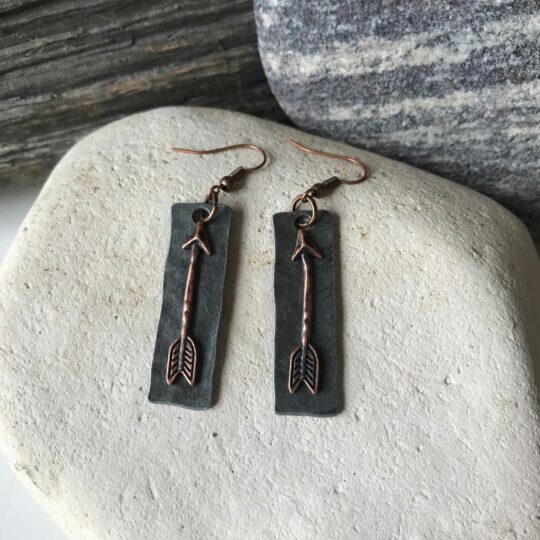 We love to create and design some of our own unique jewelry, and we also appreciate the work of a number of other artisan designers. 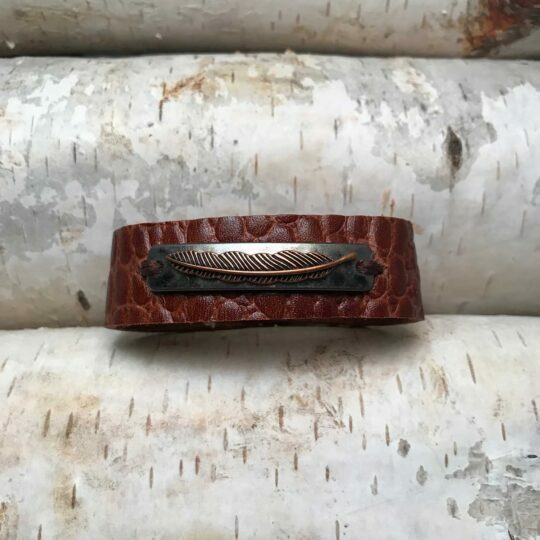 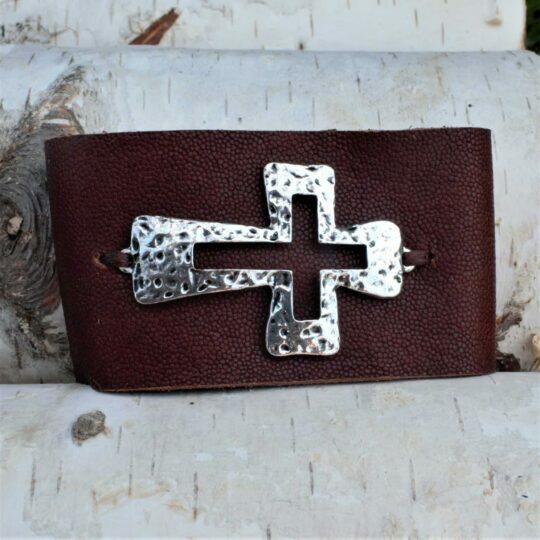 As you shop the collection, you might notice that we are country girls with a love for horses and a western flair. 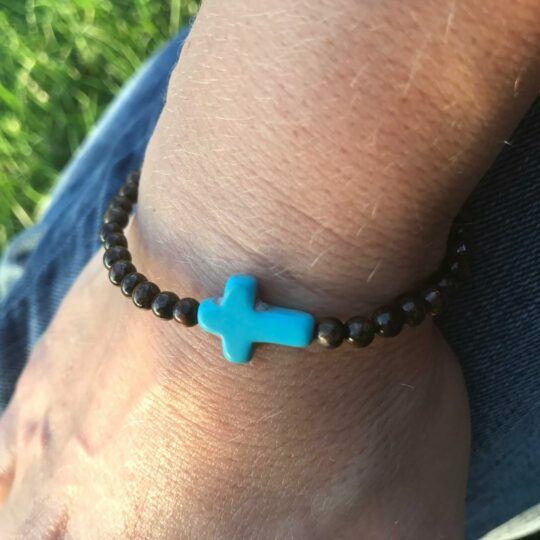 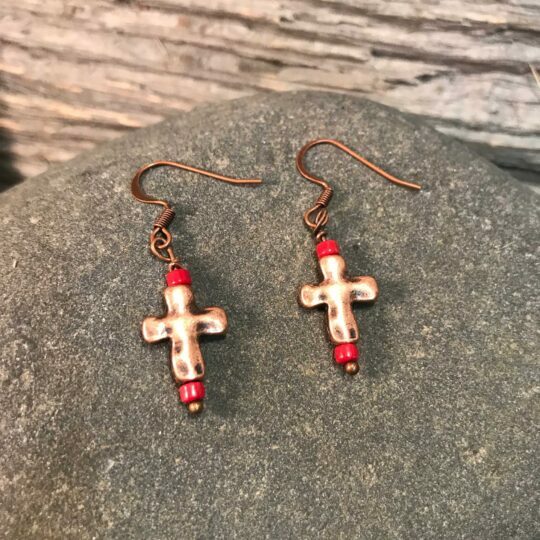 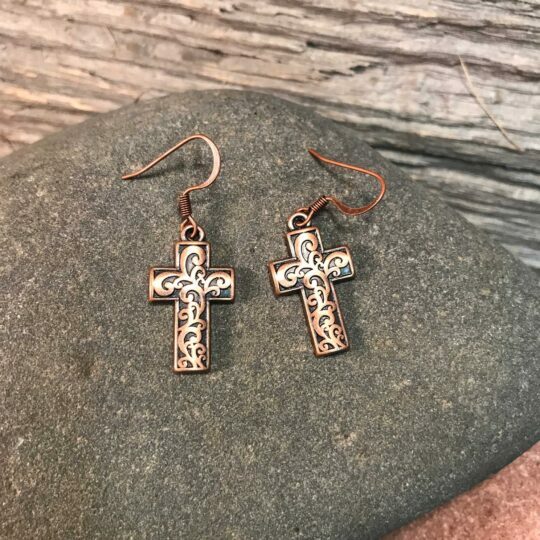 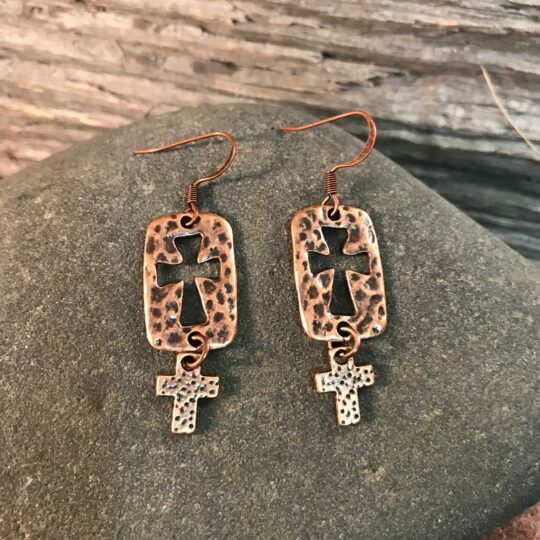 We are crazy about turquoise and crosses!